Applied daily, this cream pomade with Biotinyl-GHK & Antioxidant Vegetable Blend, rightly works on the hair bulb to repair and protect its different components. 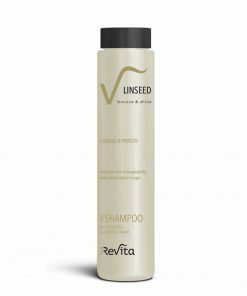 The consequent bulb thickening prevents further hair loss and boosts the growth of new, stronger and thicker hair from the root, preventing breakage and split. Its physical form is an extremely soft pomade with extraordinary conditioning, nourishing and softening properties. 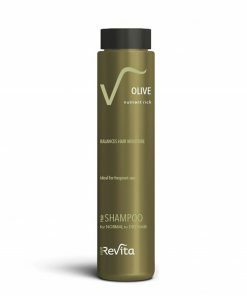 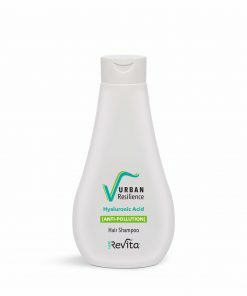 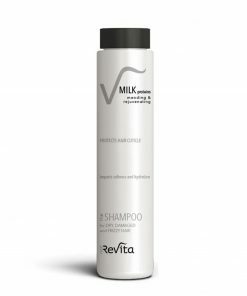 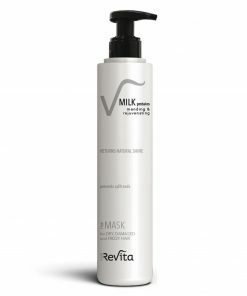 Recommended to use in combination with Revita anti-chute shampoo.